Last updated: January 16, 2018 ADHD jaw clenching is a health issue that typically happens after using stimulant-based prescription ADHD medication. When you take stimulant-based prescription medication like Vyvanse or Adderall to treat ADHD symptoms, you’ll usually feel your jaw begin to lock up. This is also referred to as bruxism. Because clenching your jaw is a serious concern that can lead to teeth problems, migraines, a sore mouth or worse – it’s a good idea to get to the root of your jaw clenching as soon as possible. I personally use these 5 solutions to treat my jaw clenching problems. 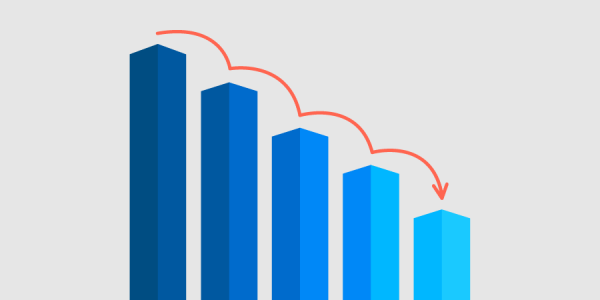 The following solutions work unbelievably well. Enjoy. Having something safe to chew on is the most obvious temporary solution to stop grinding your teeth. If you need immediate relief, picking up a good pack of chewing gum can make your jaw feel a lot better. Especially since you won’t be gnawing on your teeth. I like to chew Spry gum (Amazon) because it’s the ‘safest’ (and tastiest) gum I’ve been able to find. I’m not a big fan of eating too much sugar. And, Spry gum uses xylitol instead of sugar. So I really enjoy chewing it. There’s even some evidence that suggests xylitol can be good for your mouth, because it can help to kill bacteria, and keep your mouth at a neutral pH level. I always keep a couple jars of Spry Spearmint on hand for having in the office and in the kitchen. 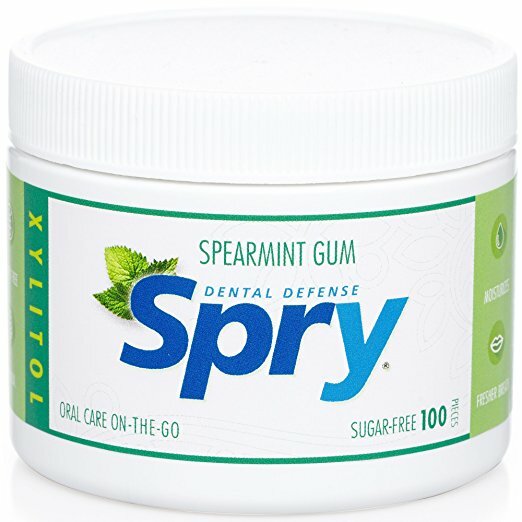 If you’re a chewing gum addict like I am, you might want to go straight for the Spry Spearmint 600 Piece container (Amazon). 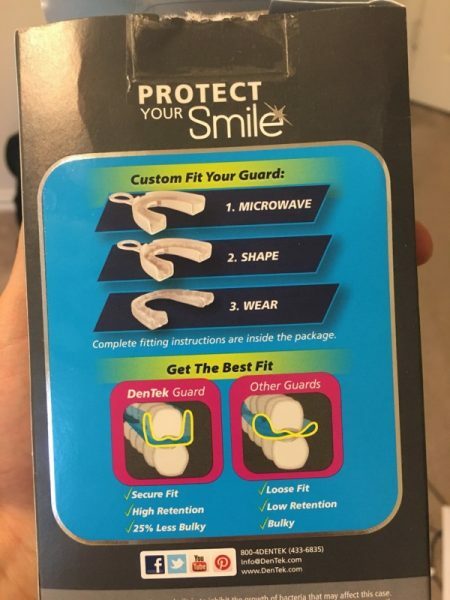 I’ve already written a nice review article about the DenTek Professional Fit Dentual Guard, so I won’t go into too much detail about the product right here (you can click on the review article link to read it in a new browser tab). But, I’ll just say that the DenTek Comfort Fit Dental Guard (Amazon) is the best-quality and most convenient product I could find to end my mouth pain at night. It takes just a few minutes to ‘fit’ the guard to your mouth, just as a dentist would. This can save you hundreds of dollars – rather than having to buy a custom fit dental guard from your dentist. Getting a good night guard is probably your best bet for fighting off jaw clenching caused by taking ADHD medications. Mindfulness is the simple act of having self-awareness. It sounds easy enough to become aware of your thoughts, emotions and actions. But, this is actually a bit more difficult than it seems. However, if you can develop mindfulness, and exert more control over how you think and feel, you can play a huge role in stopping your jaw clenching. Yes, I realize this sounds like new-age ‘woo woo’ advice. But it actually works. 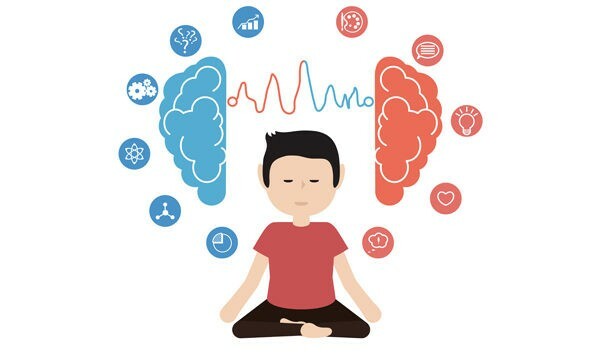 Doing mind-body exercises like meditation and deep breathing can help you become more self-aware, which will in turn help you stop grinding your teeth. For many people with ADHD, medication is the root cause of jaw clenching problems. This obviously creates a huge conundrum. You don’t want to give up your ADHD medication. And, you don’t want to continue grinding your teeth either. If your current ADHD medication works well for you, I recommend lowering your dosage to see if that does the trick. If you’re still grinding your teeth after lowering your dose of medication, then you may want to try switching ADHD medications as a last resort. Magnesium citrate is one of my top recommendations for a variety of ADHD ailments, including jaw clenching/bruxism. Because magnesium citrate has a calming effect that can help you reduce stress and limit feelings of anxiety, it just might help to relax your jaw at the same time. 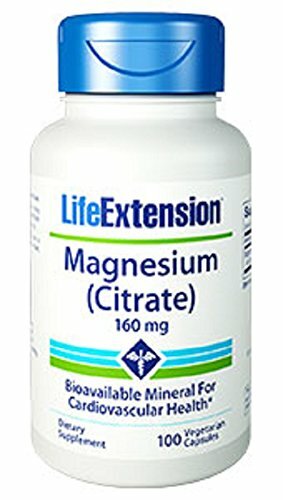 Try Life Extension Magnesium Citrate (Amazon) or Thorne Research Magnesium Citramate (Amazon). Depending on the specific product that you use, you’ll just need to take two or three magnesium citrate capsules a day. After using magnesium citrate, I bet that you’ll notice an immediate boost in your quality of life, and probably less jaw pain. I hope these five solutions help you fight away your jaw clenching problems for good. I realize there are a number of other suggestions that people commonly recommend to fight ADHD-related bruxism. But, I wanted to give you solutions that have personally worked for me. Most people already realize that you should be drinking plenty of water, getting good sleep, and trying to relax your jaw. This short guide is intended to give you effective solutions to a nasty problem that negatively affects people with ADHD. Because, once you’re able to stop grinding your teeth, and you can finally relax your jaw, your entire lifestyle will improve tremendously. Found this article when googling jaw clenching with adhd medications. My meds give me jaw tightness/clenching (thankfully I’m mindful usually so I don’t clench too much) that is uncomfortable. I’m going to try the magnesium citrate and see if it helps, I read that adhd stimulant medications depletes you of certain vitamins and minerals, magnesium being one of them I believe. Combined with the nasty side-affect some get of appetite suppression/forgetting to eat and you can lack these important nutrients to help keep you feeling good and less susceptible to stress and anxiety. Hi Zach. Thank you for leaving your thoughts on here. Yup, magnesium citrate is a huge help when it comes to mentally unwinding, and releasing tension throughout your entire body (including your jaw area). And you’re absolutely right about how people who take ADHD medication need to be diligent about replacing depleted nutrients. Most people are deficient in magnesium anyway, so it definitely helps to supplement with magnesium citrate. Like you said, making sure that you’re eating enough quality food is always the priority, but it helps to take high-quality supplements as well. I just switched to Vyvanse and am so disappointed it causes jaw clenching and headaches like Adderall. I’m pretty sure the adderal caused one of my teeth to go bad. Thank you for these suggestions! Very practical help. It’s a really difficult symptom to deal with Marilou. I really hope one of these tips does the trick for you. I honestly think jaw clenching is something that many Vyvanse users probably deal with. As for headaches, I know that staying well hydrated does the trick most of the time. Absolutely right! Those headaches are no fun. Thank you so much for your info. I am so glad I that I found this information. It was starting to really bother me. Thank you!